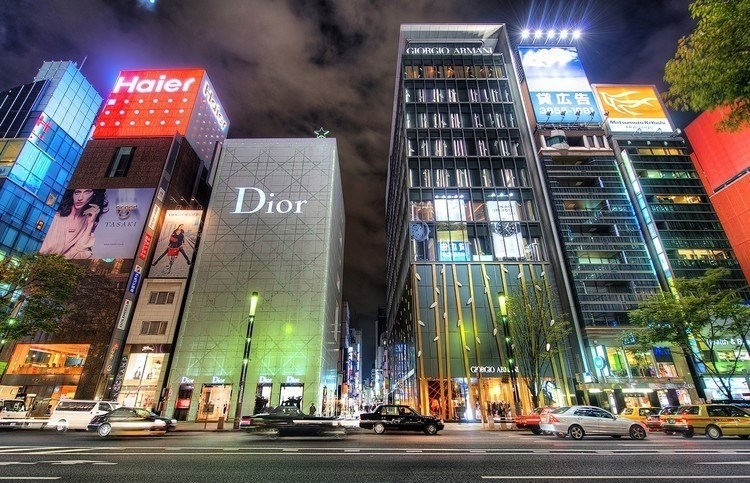 For those who are interested in the luxury market, it’s no secret that in 2016 Japan withdrew from the 20-year deflation, and in the last two years has returned to growth. 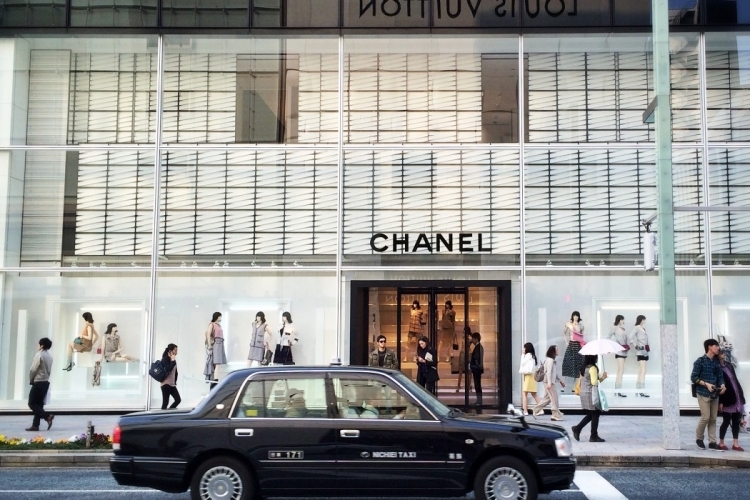 And although in recent months, the country’s GDP growth has slowed, it remains attractive to the luxury industry. 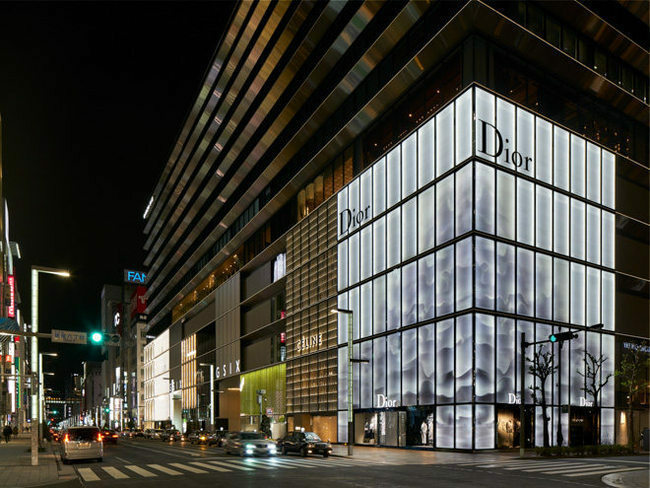 Between 2010 and 2015, according to Euromonitor International, the value of the Japanese luxury market jumped by almost 25% from $ 20.9 billion to $ 26.1 billion. The growth was not as steep as in China, 52% over the same period, but for the developed market it was amazing. The Japanese market is of interest, as consumer confidence is growing again, as are retail sales. In the domestic market there is a rather high demand. In addition, this country has registered a large tourist flow from Southeast Asia, especially from China. It is interesting that Chinese tourists, meanwhile, come to Japan not just in record numbers, but on a scale that surpassed the government’s most optimistic forecasts. Jin Weijun, a tourist from Dalian in northeast China, corresponds to the stereotype of a Chinese tourist: he and his girlfriend spent the last hour in Mitsukoshi, buying four jewelry from Van Cleef & Arpels. ” If your friends know that you were in Tokyo, then, of course, you can not go back empty-handed. It is necessary to buy something. “, Says Mr. Jin, who works as a website designer. It is also worth noting that in department stores, which remain the main sales channel in the country, the volume of sales of luxury goods has increased slightly. Higher growth, about 5%, was noted only in those department stores that, like Hankyu, were able to update and improve their services, organizing events in stores and improving the marketing strategy.